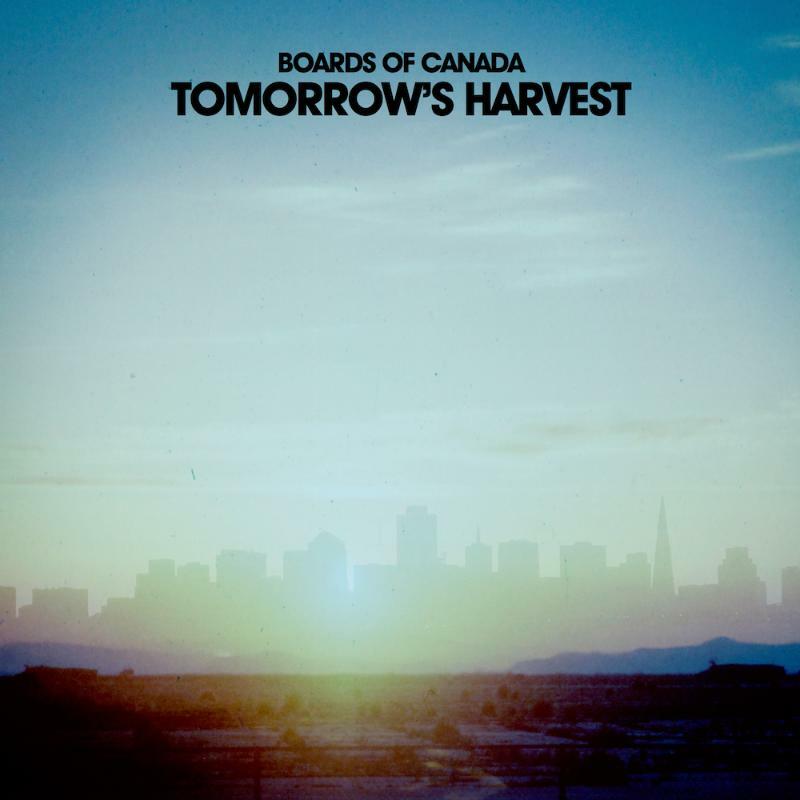 Eight years is a long time to go absent, but fans of Boards of Canada don’t seem to mind. For them, that’s eight years to listen to Music Has the Right to Children and Geogaddi on loop: forever. Both have helped catapult the press-shy Scottish duo from collectors’ archives to a level where a single, one-of-a-kind record will set the internet alight. This is not to rule out the rest of their discography, but while scattered EPs and tracks may sometimes match the two goliaths in quality, they are always left in their shadow. BoC’s good is very good, and their best –for some- can be the very best, so it might be of no surprise to see the merely excellent concede with second place. With such a weight of expectation behind the release, BoC’s method of creation seems increasingly alarming. The brothers go to painstaking lengths to source old and decrepit equipment, using these to deconstruct any live recordings passed through and build music from the remains. For instance the texture for the strings in “Semena Mertvykh” originated as the slow motor of an old VHS deck, but it’s hard to hear how. It introduces an element of randomness any sane man would be terrified of, and even after this process BoC will layer percussion and melodies in a deliberately jarring an chaotic manner: it’s a wonder it manages to work. As a whole, Tomorrow’s Harvest explores the possibility of a world without people. The duo’s obsession with old documentaries and 70/80’s soundtracks lends itself well, though for some it might be strange to hear BoC without continuous vocal samples (though they’re still around if you look for them) and the characteristic warm ambient fuzz. Despite the multitude of synths and textures filling the void, this can lead to the album feeling cold and lonely: a distinctly bleak feeling compared to their previously more intimate approach. When they’re not depressing us, BoC borrow the dramatics present on The Campfire Headphase and apply it to their old style. Among others, the results are “Cold Earth” and “Split Your Infinities:” tracks with broad, cinematic flourishes of strings and scattered IDM percussion. While they succeed their job in depicting the vast, visual climates BoC were going for, the duo don’t seem as comfortable here as in softer, more ambiguous territory. The bold strides of instrumentation seem polarised to the extent of muting interpretation, and it would have been nicer to see them take a more subtle approach even at the expense of initial impact. Surprisingly, it’s “Come to Dust” –another dramatic track- which makes the most obvious choice for stand out of the album. Not as gung-ho as elsewhere on Tomorrow’s Harvest, there’s almost a trip-hop feel to the tune as its percussion scatters like tiny particles on a hard floor two times a bar. Likewise, the accompanying melody seems almost atmospheric: building up a mood only to slowly sink in on itself with minute distortions. “Is it this/ is it that” has always been the area in which BoC have made their mark, and while Tomorrow’s Harvest may be a little more straight forward than its predecessors it’s good to see this present, if only just. All in all it makes a pretty boring release; not for being a bad album, but for being excellent yet not too excellent: just as expected. It’s clear BoC still have some of the magic left over from the turn of the millennia, and when they choose to use it the music hits all the right nerves in exactly the right order. However, it’s hard to shake the feeling the duo may have pushed just a little too hard with their message this time: creating an album only ankle-deep in ambiguity.